Product Condition: The Morrison Pro Model Glove - Men's is in Good condition. These were owned for three weeks, the tan leather of the index fingers is a bit dirty, but not bad. 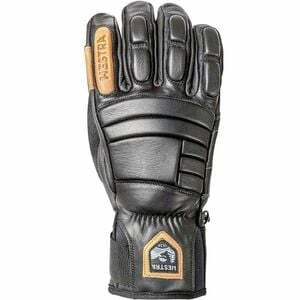 Aside from that these are in great shape and fully intact, get a great deal on these gloves today! *Sold as is, all warranties void.